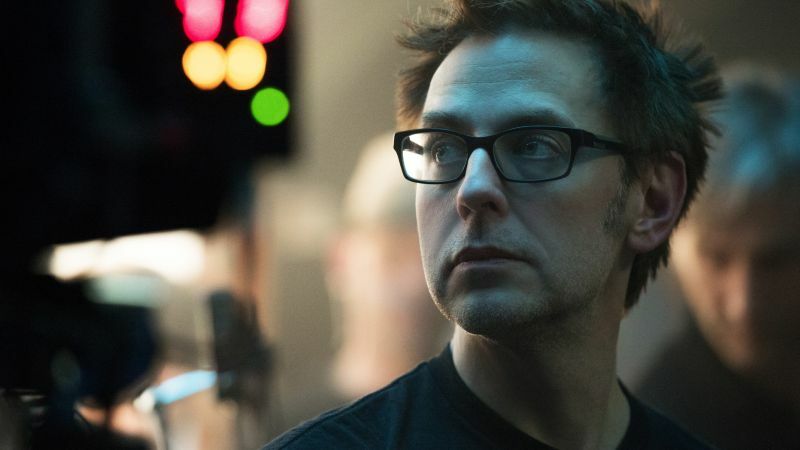 According to Variety, Disney and Marvel have decided to firmly stand by their decision to not rehire Guardians of the Galaxy director James Gunn back for the third installment. The decision was finalized after Gunn’s meeting with Disney’s chairman Alan Horn, which the outlet described as a civil and professional meeting. 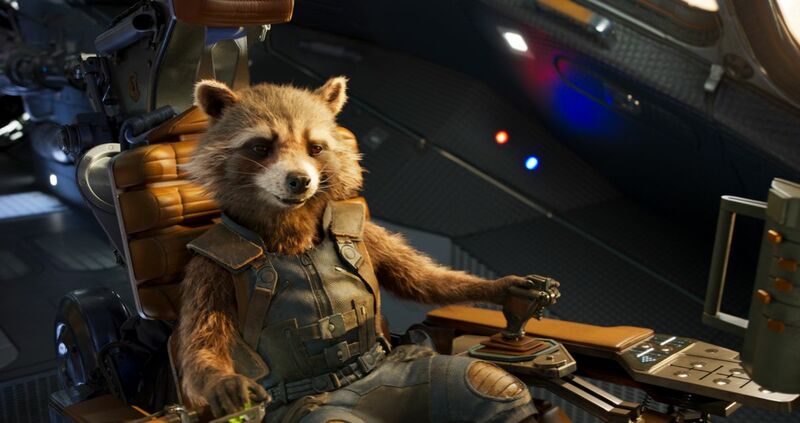 The outlet also reports that even though Marvel president Kevin Feige wasn’t able to the attend the meeting because he was out of town, Feige also stands by the decision of not reinstating Gunn back to Guardians 3. However, the studio is reportedly still considering using the script that Gunn penned for the film, the absence of which is a deal breaker for co-star Dave Bautista.